We were delighted to take our place at the 2018 Fix Auto UK National Conference. 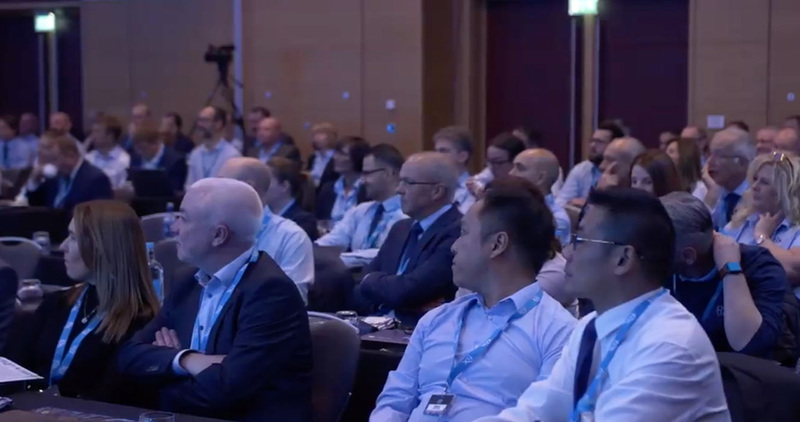 The two-day event was held at Hilton St George’s Park Hotel and, in keeping with previous years, it brought together a wealth of industry experts and fascinating talks and exhibitions, including one manned by staff at STL. The event also included the 2018 awards ceremony and we would like to congratulate all the winners and nominees from the night. We are proud to be a long-standing partner of the Fix Auto network. Find out more about the STL and the Fix Auto network, please call us now on 01787 313550 or email us.